We've moved! 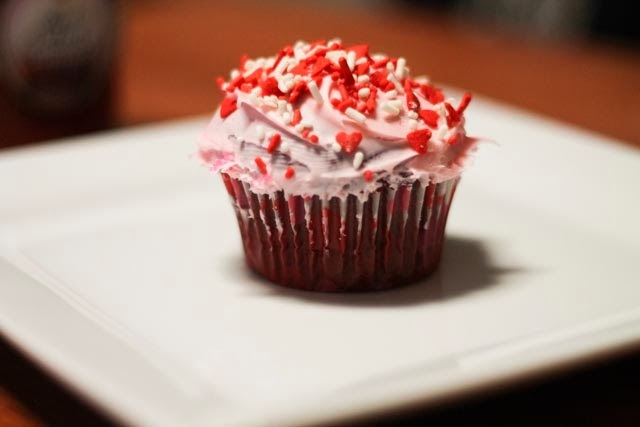 New Blog - www.nerdlybeautiful.com : Red Velvet Cupcakes - Happy Valentines Day!!! 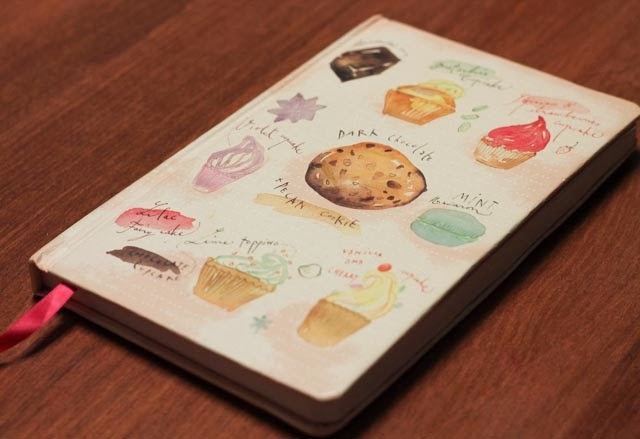 I recently bought this recipe book, isn't it the cutest thing? 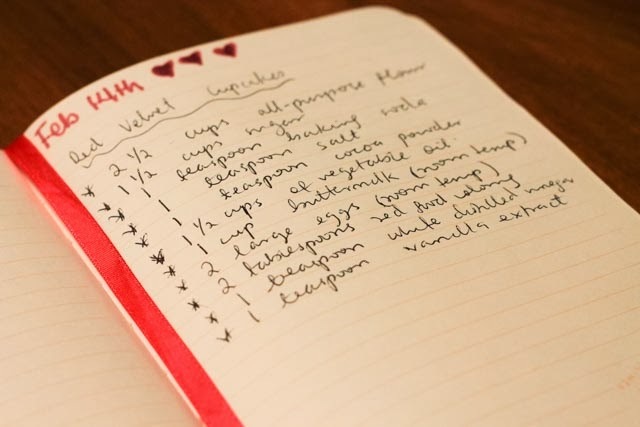 ALTERNATIVE LIST OF INGREDIENTS: A red velvet cake mix, oil, water and eggs. 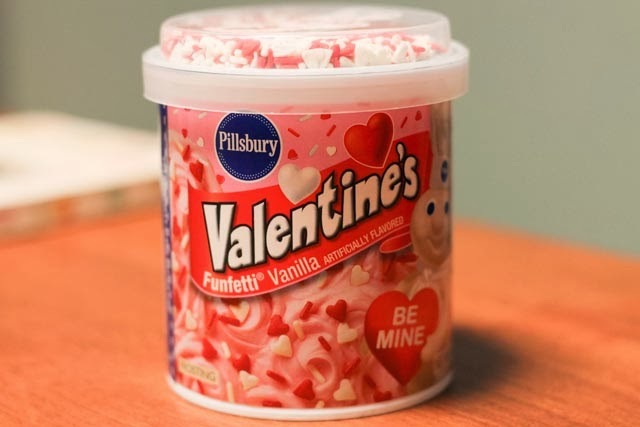 If you don't have enough time today to bake, this is a great alternative and tastes just as yummy! 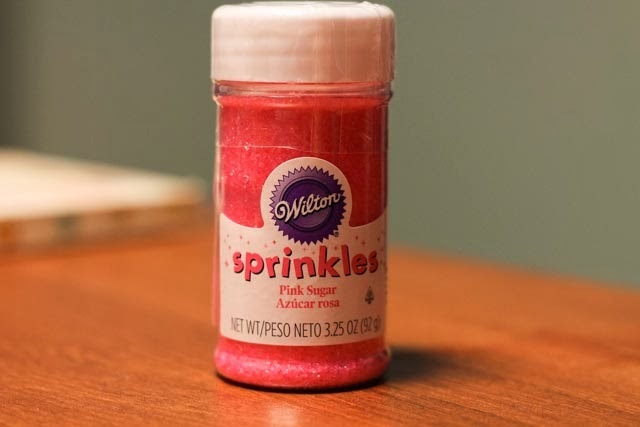 For instructions on how to bake using these ingredients, follow the written ones on the back on the box, and then scroll all the way to FROSTING, to decorate the each cupcake. Cream the sugar and butter, until the mix is light and fluffy. Add in eggs one at a time, mixing very well. Mix the food coloring and cocoa powder together, and add it to the mixture. Add sugar to the mix. Mix the flour with the salt separately. Add the powdered mix to the creamy mixture. Add in the butter milk and mix properly. Add the baking powder and mix properly. Bake for 20 - 25 minutes, and allow to cool. 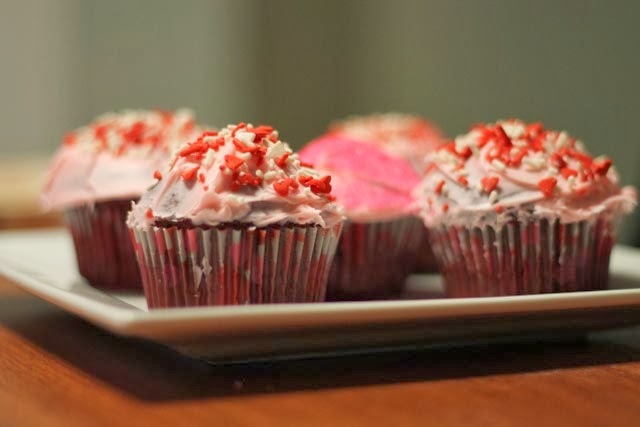 Spread the frosting generously over each cupcake, using a table knife. Add sprinklers over the frosted cupcakes, and you're done!